Airbnb hosts looking to refinance their mortgages got some sweet news this week. 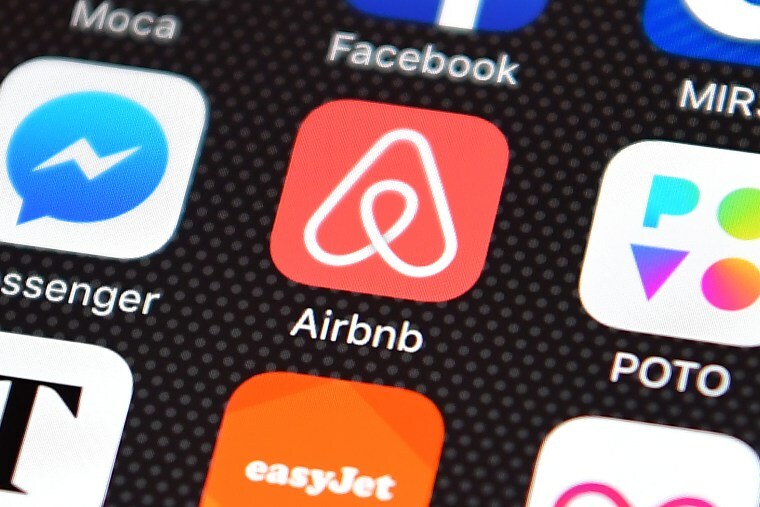 The home rental company announced it is partnering with Fannie Mae and other financial institutions to "consider home-sharing income when it comes time to refinance your mortgage," according to an email distributed to Airbnb hosts. “For a long time having this income considered wasn't even an option,” Airbnb spokesman Nick Papas told NBC News. And indeed, hosts have encountered road blocks when they've tried to count their short term rental income on a refinance application. Airbnb was motivated by hearing about refinance issues like these from their hosts, Papas said, and got into conversations with Fannie Mae and lending institutions about the proof of income verification hosts would need to make their earnings count. In keeping with the fact that the company was founded by “a couple guys struggling to pay their rent," said Papas, "We've long wanted to help people make a little extra money using an asset that's traditionally been one of their biggest expenses." These big lenders are joining more non-traditional financing approaches where it's not an option to remove a listing; Loftium provides buyers with a down payment — if they'll commit to renting out a room on Airbnb for 12-36 months with those earnings going to the company. Teaming up with Fannie Mae on this initiative is just the latest adventure for Airbnb. Since its humble air mattress beginnings, the $30 billion dollar company has branched out into serving up bed and breakfast, offering hotel rooms, and even mulling the disruption of the air travel industry.